The annual pace of housing starts dropped in December, but remain at an “elevated” level when compared with historical averages, Canada Mortgage and Housing Corp. said Wednesday. “Total annual housing starts in 2018 were lower than in 2017, as lower single-detached starts more than offset a slight increase in multi-family starts this year,” said Bob Dugan, CMHC’s chief economist in a statement Wednesday. 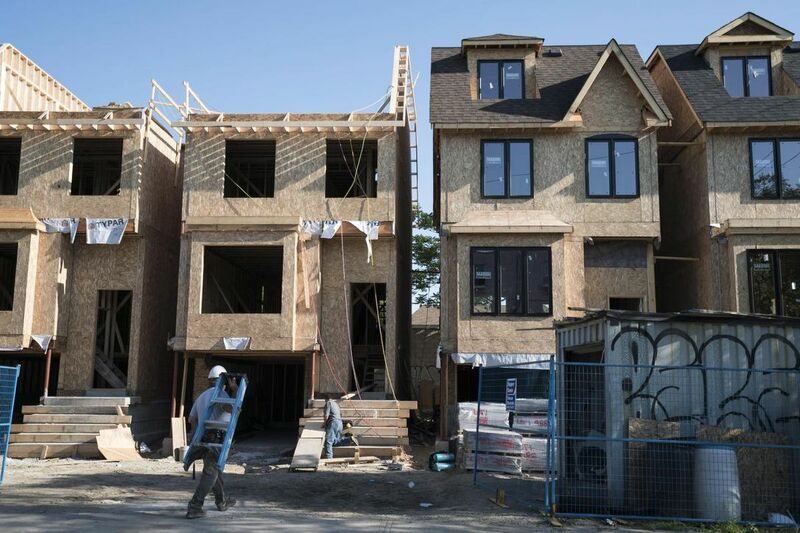 “But the recent momentum combined with the decent readings on building permits suggest that housing construction could hold up in the near-term,” said CIBC senior economist Royce Mendes in a statement. “That would still be a relatively strong pace of building activity historically and labour markets in Canada still look quite solid,” he wrote in a report.